Pets are an important part of the family across Australia and our love of pets is revealed when we consider that according to the RSPCA Australia has one of the highest rates of pet ownership in the world! There are an estimated 33 million pets in Australia! Dogs are the most common pet, with 39% of Australian households owning a dog – there are estimated to be 4.2 million pet dogs – that’s 19 dogs for every 100 people. As you would expect, cats are the second most popular, with around 15 cats for every 100 people! That’s why pet insurance is so popular across Australia. Pets are special and families want to give the same commitment to their care and well-being as they do for other family members. At the same time, the commitment to your pet’s health is becoming more expensive due to advances in medical technology. These days our pets can get treatment for cancer, diabetes and a whole array of ailments not to mention the cost when there’s an unfortunate accident. Pet Insurance is a way for people to protect themselves from the high cost of veterinary care, and to ensure that they are not forced to make difficult choices regarding treatment for a loved family member. You usually pay a monthly or fortnightly premium. Annual payments are also available. There is generally a choice of benefit amount that is paid each year for eligible claims. This can range from around $8,000 per year to around $15,000 per year. Most often you can choose whether you want cover for Accidents only, or Accident and Illness. Some plans offer optional Routine Care (Wellness Care) that pays a nominal amount for annual health checks, vaccinations, teeth cleaning, etc. 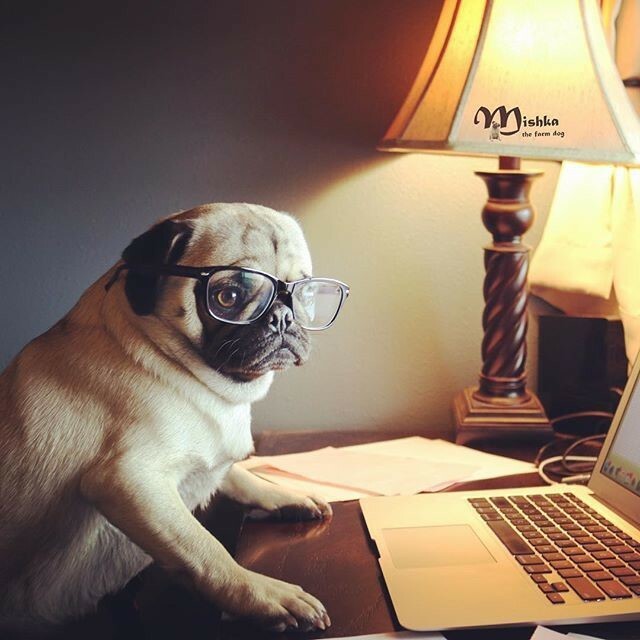 You select the percentage of the vet’s bill that will be paid by the insurance. This can range from 60% to 85%. This means that you will be liable for the remaining percentage of the bill. Some plans have an excess that is paid on claims. This is also known as a “co-payment”. You can use any vet licensed to practice in Australia. 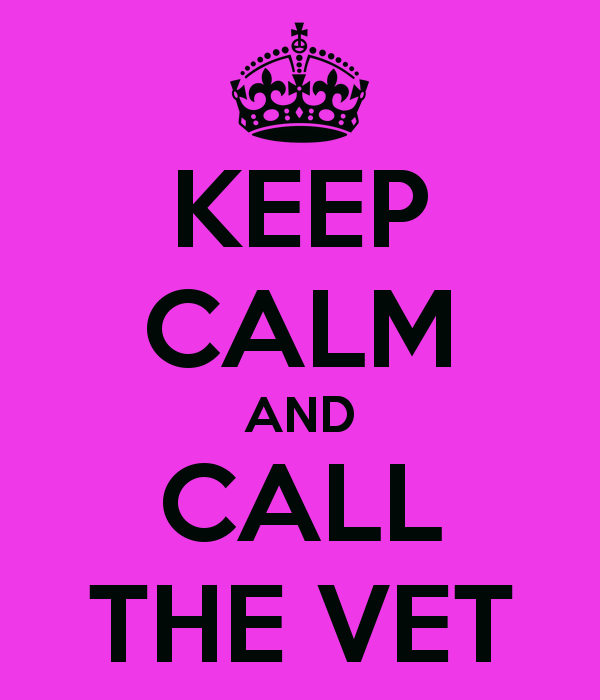 You pay your vet first, and then are reimbursed after submitting your claim. 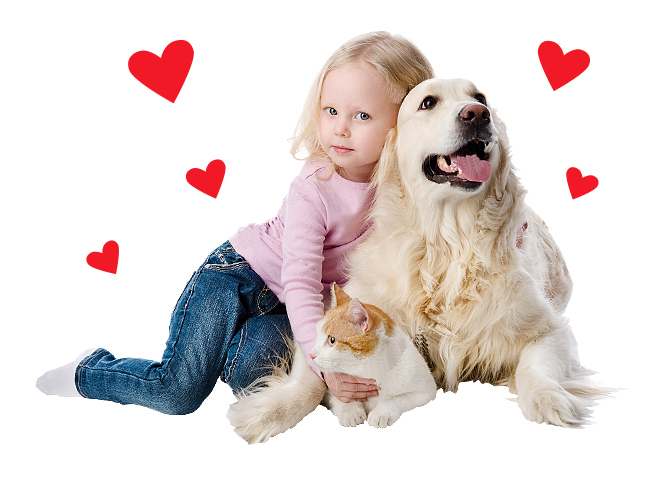 You can also see what pet insurance Petsecure offers. Like all insurance, pet insurance is there for unexpected events, and we cannot predict the unexpected. So we never know if it will be necessary to make a claim on the policy. 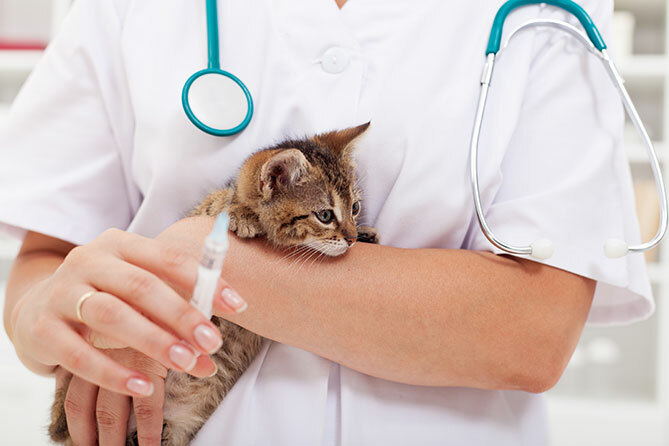 However if something goes wrong it’s very easy for the vet’s bills to mount up, and that is when having pet insurance can be a life saver and a money saver. Many people who do not have financial security of an insurance policy or savings to dip into are forced to make very difficult decisions around their pets. 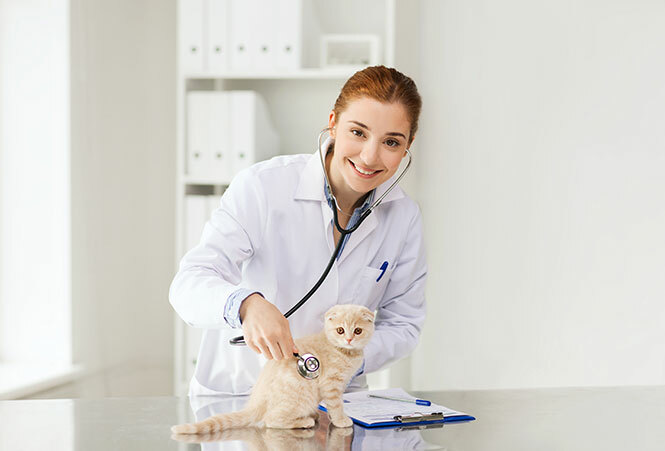 With pet insurance you know that you will have help with a substantial part of the vets bills, relieving you of the financial stress at what is already a difficult time. Here’s an example that shows even when you take into account the cost of the cover the savings can really add up. Of course you may not have a $5,000 bill every year, but as our pets age the likelihood of something going wrong with their health increases, and with it the likelihood of increasing vet’s costs. Important to note pre-existing conditions are not covered, and so when your pet is healthy (and young) it is really a good time to get cover, so you know it will be there if or when something unexpected were to happen. It can take just one big claim to make up for many years of premiums. With Petsecure pets need to be under 9 years of age to get cover for Accident & Illness. Pedigree dogs are bred for specific physical characteristics, but often, that also means they have an increased risk of developing certain health conditions, or being born with specific hereditary physical defects. That means it’s important to have excellent healthcare insurance for a pedigree pet, even if you’ve bought the animal from a well-respected breeder. To get the best health insurance for your dog or cat, follow these five simple rules. Lifetime cover may be the most expensive, but it provides the best coverage. It’s the best choice for breeds at risk of chronic health conditions. Some policies cap the amount you can claim annually for a single health condition, with Petsecure there is a limit on annual claim for cruciate ligament conditions, but generally there is no limit on individual claims, you can claim up to your chosen benefit amount each year. Find out more about what is covered with Petsecure, here. Most policies exclude pre-existing conditions (including Petsecure), so it’s best to get insurance ASAP—preferably while the dog is still a puppy. With Petsecure we will accept cats and dogs as soon as they are 8 weeks old. As long as there is no break, lapse or change in cover after your pet reaches 9 years of age, your pet can continue to be covered for as long as your premiums are up to date. 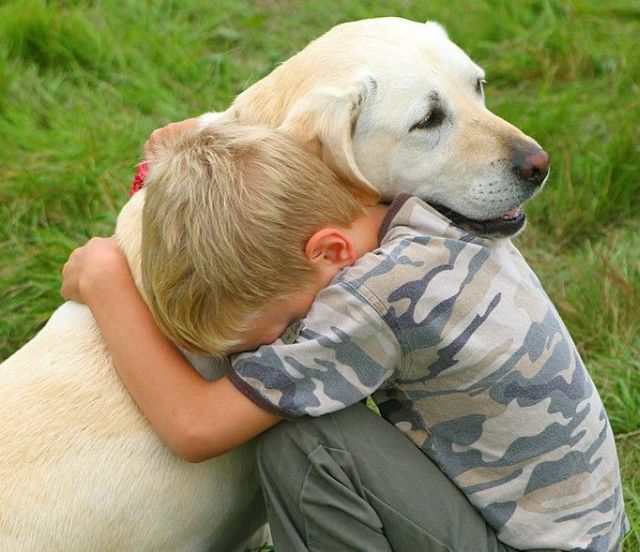 You are not able to take out illness cover for your pet if he is more than 9 years of age. You can generally you can choose a benefit percentage which is the amount of the eligible vet’s bill that is payable to you – this could range from as low as 60% of the vet’s bill right up to 85%. Then on top of this you can also have an excess amount which is the additional amount that is deducted from a claim before payment is made. Naturally a high excess and low benefit option will result in a lower premium and that can be tempting (and for some a bit misleading) – as it could end up being a false economy. Lower premiums aren’t much of a benefit if the excess costs are prohibitively high and the end result is that you are not eligible for many claims. With Petsecure you can choose either a 75% benefit payment or 85% benefit payment, with no excess. This means that up to 85% of the eligible vet’s bills are covered, up to the maximum annual benefit amount (which re-sets each year). A little-known fact about paying for insurance premiums is that for some policies, paying the annual cost up front can be less expensive than making monthly or fortnightly payments, as monthly and fortnightly options attract administration fees. Find out the specifics before you buy, and if you can manage it, choose the cheaper (annual) payment option. Do the sums before you are enticed by short term discounts such as “3 month free” offers that may be available. In reality the free cover, doesn’t amount to much when compared to discounts that are offered for the life of the policy (as long as cover is continuous). Petsecure offers lifetime discounts for rescue pets and seniors. Do You Need Non-Veterinary Cover? Whilst not typically covered under Pet Insurance policies, you may want to think about cover for theft of particularly expensive, and therefore valuable, breeds of pedigree dogs and cats, which are then resold to new buyers; insuring against theft can therefore be a good idea if you own a vulnerable breed. And there’s the question of third party liability insurance; nobody likes to think of the possibility that their pet might injure someone or damage property, but it’s always a possibility and maybe something that should be considered, although at a lower priority than the healthcare aspects of a Pet Insurance Policy.